When it comes right down to it, the question isn’t whether people will pay outrageous sums of money to see Hamilton. It is who will benefit most from these stratospheric prices. 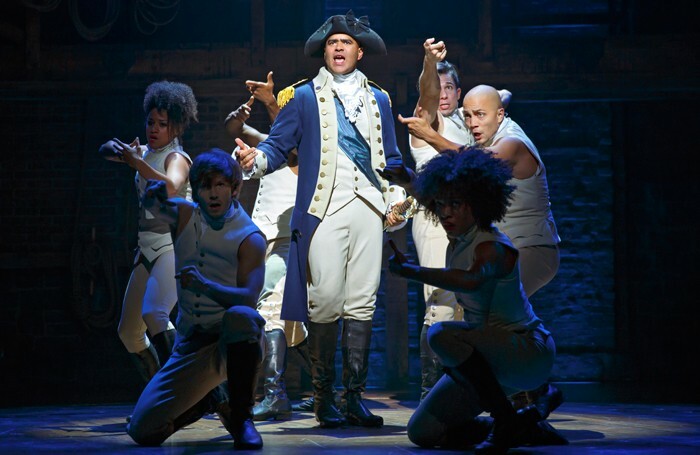 To be sure, ‘Hamilton’s top ticket increases to $849‘ is an eye opener of a headline, but considering ongoing accounts of people paying upwards of $1,000 per ticket on the secondary market, what such headlines were really taking note of was that the show itself would now be getting more of that revenue, instead of outlets like StubHub and Ticketmaster’s own resale service. With every commercial production having a fiduciary responsibility to its investors, it became almost untenable for the show’s producers to allow that much money to go to other parties, bypassing not only investors but the creators of the show as well. 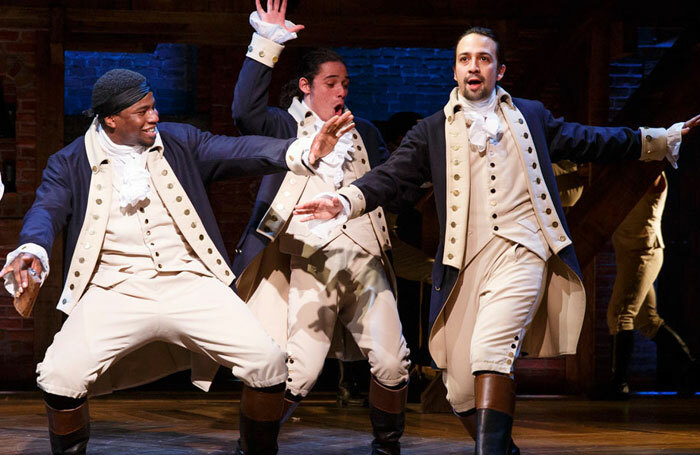 The producers had previously conducted a repatriation of tickets that appeared to have been sold to scalpers in bulk via automated bots (which I’ve written about before, as has Hamilton writer Lin-Manuel Miranda). The show’s producers say they have now put in place measures to stymie such automated sales going forward, limiting purchases not only by customer but by IP address (which limits sales to individual computers or networks). But whenever there’s a valuable commodity that is scarce and undervalued, and Hamilton tickets have been both, there will be profiteers. Even these measures aren’t going to shut down the resale market. Perhaps it will at least put a dent in Hamilton’s, by reducing the aftermarket profits available. Reportedly only 200 tickets will be sold at $849 per performance, and when I last went online to buy Hamilton seats a few weeks ago, I was already seeing original sale tickets at over $500. But no matter what, this is still a leap. To counter the inevitably outcry, the producers also expanded the daily online ticket lottery, making 46 tickets per performance available at $10 each, for those able to attend with little notice and the luck of the draw. Also noted was the show’s arrangement with the New York City Department of Education, whereby some 20,000 tickets were made available to schools at about $10 each, with the Rockefeller Foundation underwriting another $70 per ticket, still less than half the original asking price. Does Hamilton symbolise diversity? Or the growing inaccessibility of Broadway? But as it has come to symbolise new musical and dramatic styles, as well as an embrace of diverse artists, Hamilton has also sadly come to represent the growing inaccessibility of Broadway, and indeed a great deal of professional theatre, from the widest possible audience. 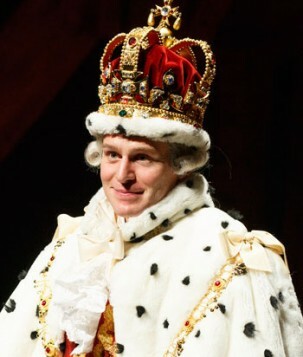 Even recognising the basic economic imperatives of supply and demand at play with Hamilton, it’s unfortunate that theatre has a new round of headlines that reinforce the idea of theatrical elitism and an economic divide, at the very time when so much of the field is waking up to the need for equity, diversity and inclusion on the stage and in the audience. Despite the move’s inevitability, it remains an unfortunate new price precedent. As someone who clearly recalls the outcry when The Producers introduced VIP pricing just 15 years ago, I’m quite sure it won’t be one that stands forever. 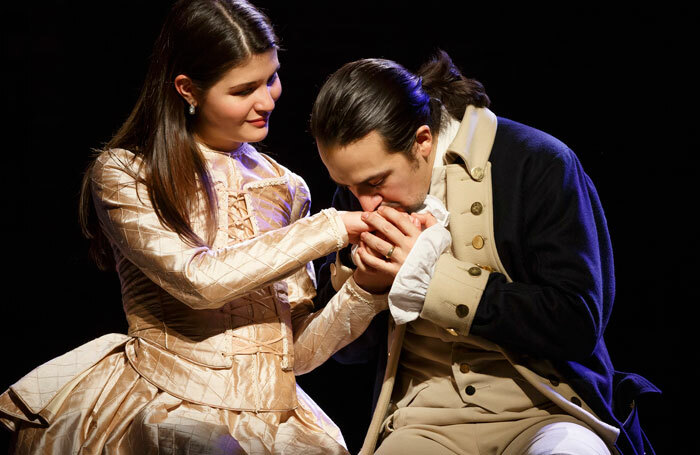 The expanded lottery and discounted school tickets notwithstanding, the Hamilton producers didn’t help matters when they made seats from the next block of tickets (January to May) available for exclusive sale for five days to holders of the very top tier American Express cards, fostering an elitism that contradicts the spirit of the show. As for why the tickets then go on sale to everyone this Sunday at 8pm, precisely when die-hard theatregoers begin watching The Tony Awards, it’s simply a mystery. If the primary motivation behind the new record-setting ticket price for Hamilton was to depress the secondary sale market and undermine scalpers – less than a decade after Broadway industry leaders supported an end to caps on resale markups, helping pave the way to the current scenario – here’s a thought. Maybe some portion of the new revenue (which is at least $60,000 per performance, by my estimate) could fund a new Hamilton Foundation, literally enabling the show to fund its own outreach to communities which could otherwise not attend, perhaps even extending that largesse to other shows without the same means to underwrite discounted tickets. Then the Rockefeller Foundation could support yet other good works, rather than funnelling money to a commercial theatre production, however worthy it may be as art and education and however much it is discounted. Hamilton was in a no-win situation, and perhaps with time they’ll figure out some new initiatives to balance out the impact of their new pricing structure. But as was the case with Book of Mormon, Jersey Boys and Lion King, to name just a few, additional productions and time will slowly make it possible for more people to end up in one of the many rooms where Hamilton will be happening, without spending a month’s rent or mortgage payment for the privilege. Dear West End Producer: What’s the best way for a theatre journalist to get a part in Les Mis?